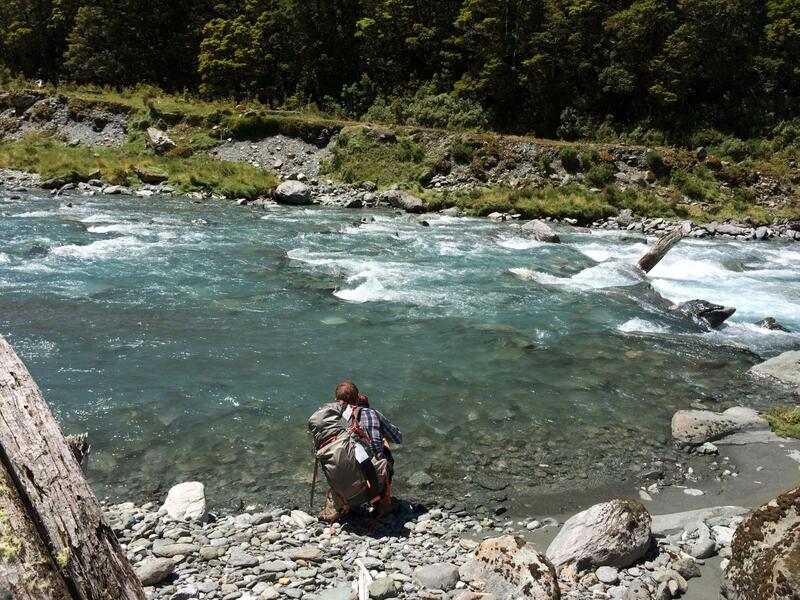 Lets enjoy summer season in the South Island of New Zealand! 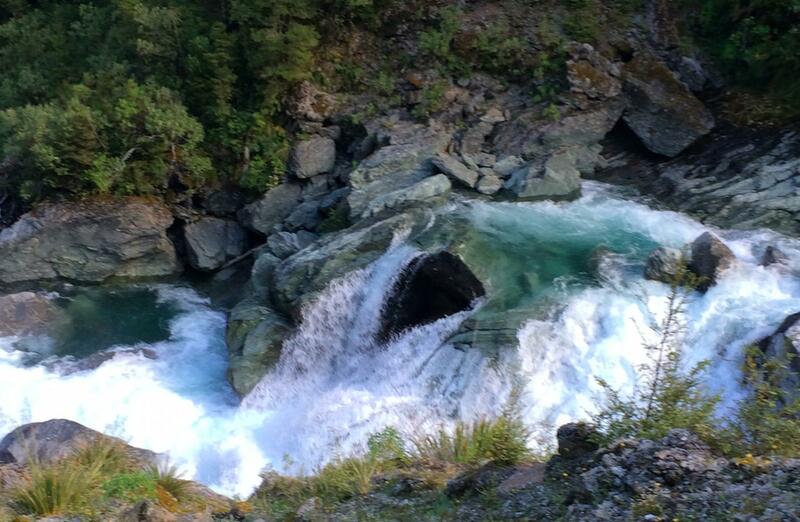 Mount Aspiring National Park is a wonderous place to visit. The beauty of trekking in New Zealand is reaching the alpine line without the effects of high altitude, like the treks in Europe and the US. 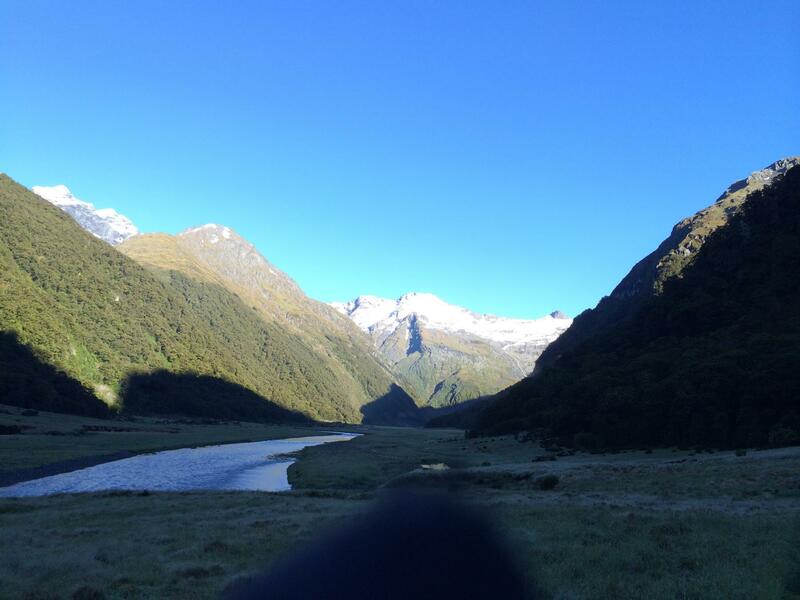 Come experience the beauty of the Makarora Valley and trek to the heights of the Gillespie Pass to get awesome and amazing views of the Mount Aspiring National Park! Crossing mountains on the Gillespie pass with amazing views of the region. 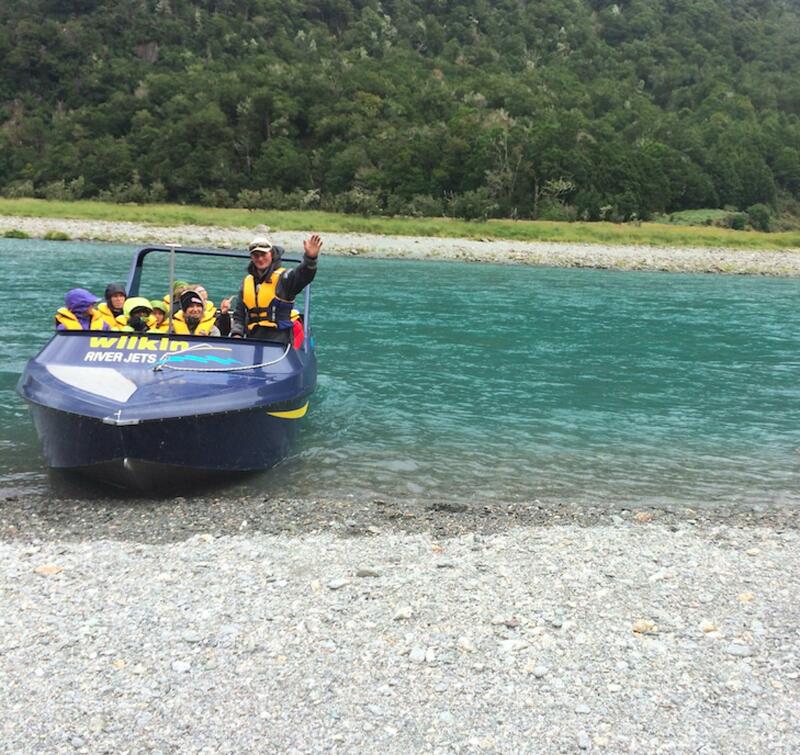 End the trip with the Jet Boat thrill ride transport up the Wilken River. You will GET WET on this trek. 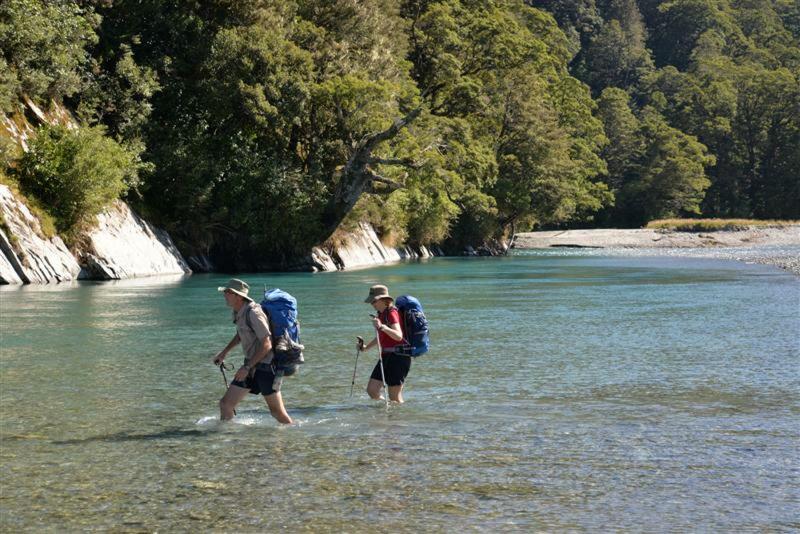 There are various river crossings that add to the excitement of this trek! The Gillespie Pass Expedition is targeted to take place over 4 days, 3 nights within Mount Aspiring National Park, South Island, New Zealand. The park is renowned for its amazing diversity - mountains, alpine lakes, river valleys, waterfalls, glaciers, beech and podocarp rain forests. Above the tree line, subalpine gardens of tussock mark the mountainside in green lushness. The mountains are unspoilt and truly a sign of the beauty of the wilderness. Day 1 - The adventure begins with arriving in Queenstown as our guides and leaders will be there to meet you for transport to the mountain town of Wanaka. * In Wanaka you will have the chance to relax and stretch and breathe the mountain air before starting the trek on the next day. Day 5 - After a hearty breakfast we will have the excting end to the trek with a pickup from a Jet boat to give us a thrill Jet coaster ride on the Wilken river, before bringing back to the the beginning of the trail, at the Makarora Café. We will then pack up and start the drive back into Wanaka. Here we will check into the local Wanaka inn** and have our chance to clean up and enjoy that nice hot shower. There will be free time on this day to take the afternoon and explore Wanaka and grab the local souvenirs, and explore a bit of Lake Wanaka. We will all come together at the end of the day to have a meal and chance to view some of the amazing photos taken over the past four days. 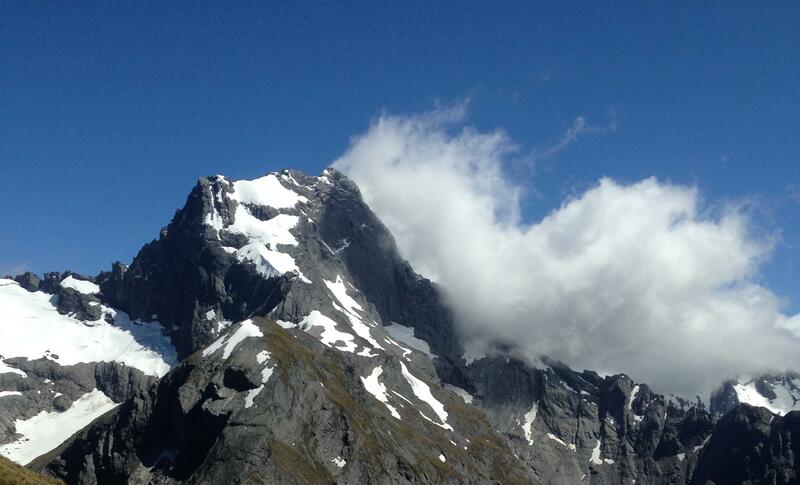 Day 6 – An early check-out and drop off* back at Queenstown Airport or in Queenstown. For those wishing to extend their stay in Wanaka or in New Zealand, we will have to say a warm farewell at this point. 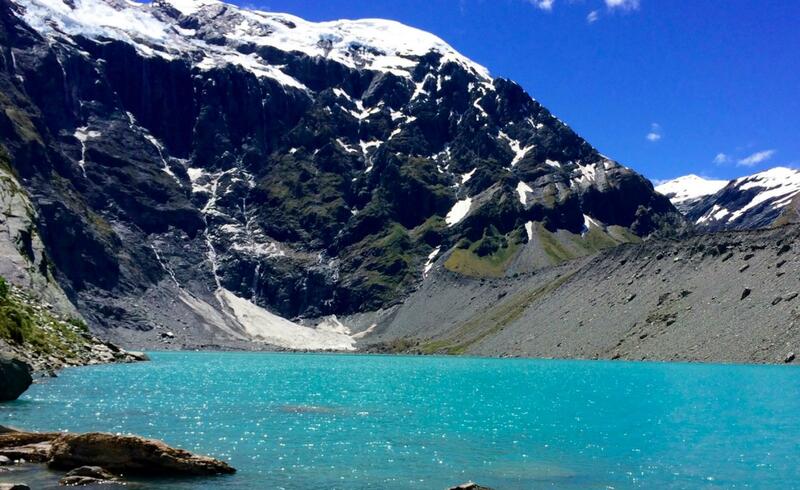 NOTES: You need to be physically fit for this trek. You are expected to carry all your own personal gear including sleeping bag as well as a portion of the community food / supplies. Trekking time each day will average 6 to 8 hours and backpack will be 8 to 10 kg. Depending on your personal items. We can help you with a training plan to prepare you for the trek. There will be river crossings. You will get your feet wet. *Only one pickup/drop off time can be accommodated at Queenstown airport. We can assist in booking a shuttle if you cannot make the departure time, the cost will be paid by the individual. · Meals not on the trek. Meals in Wanaka on arrival day and all meals after returning to Wanaka at the end of the trek. 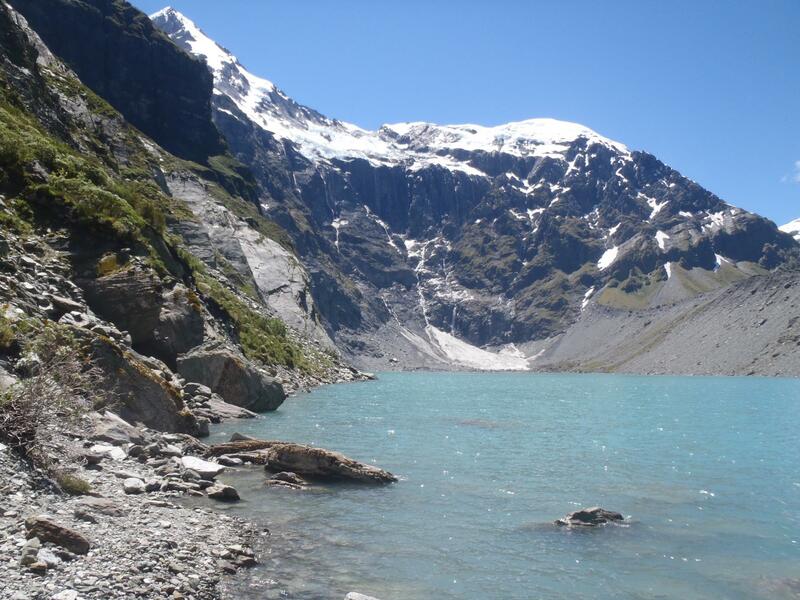 Day 1: Arrival: Queenstown Airport Pickup* Stay – Wanaka, NZ 1 night, Twin Share. Day 6: Departure to Queenstown Airport* (Arrival 9:30am). For those wishing to stay in Wanaka or depart at a later time it is their responsibility to make their own arrangements.